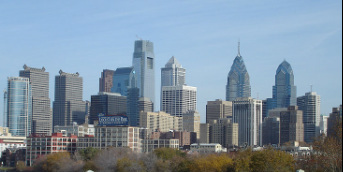 At Philly Auto Law, our attorneys focus on getting you the most money for your injury. We have handled thousands of cases where our clients have been injured in an accident. From car accidents to defective products and slip and fall injuries, our attorneys have recovered millions of dollars in verdicts and settlements across Pennsylvania and New Jersey. If you have been injured in an accident, contact us right away. There are time limits which may prevent your claim if you wait. AND REMEMBER: WE DON'T GET PAID UNLESS YOU GET PAID! Is Google Glass Legal While Driving?